Press the play button above to listen to the episode. If you’re reading this via email or RSS click the image below to listen to the episode. 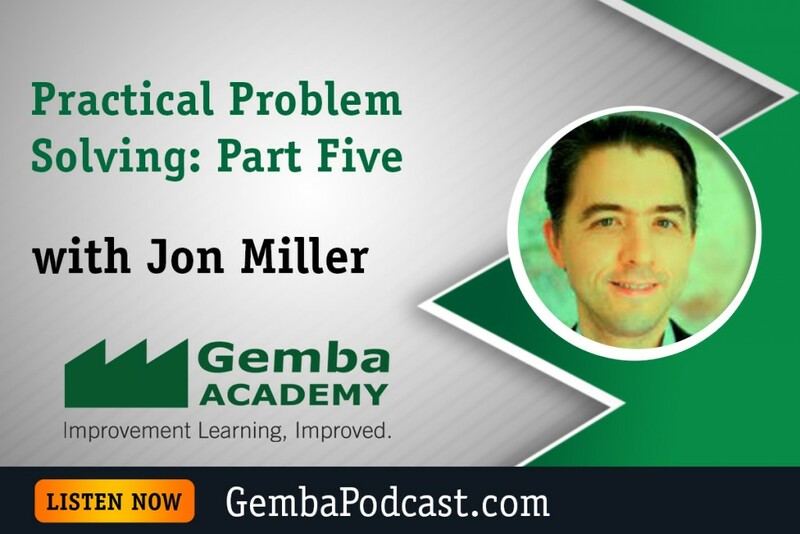 Today’s guest is Jon Miller, GA Partner and accomplished lean consultant. This episode is the fifth installment of our Practical Problem Solving series, in which Jon and I go over Step 7. 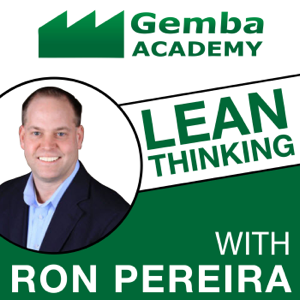 We talk about the concept of double loop learning, why the “check” component of PDCA is so important, and more. An MP3 version of this episode is available for download here. Update: For links to the remaining podcasts in the series, see the Podcast Resources section below. Why is checking and evaluating important? 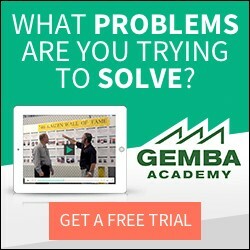 Give an example if you can. What was the John Wooden quote – something about results?